but to stop there is not enough. * Lots of extra gifts! Limited to 4 Participants per course! 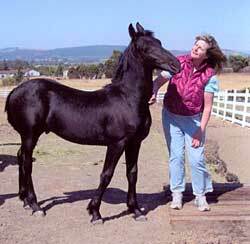 Working on emotional development with horses is a natural fit. 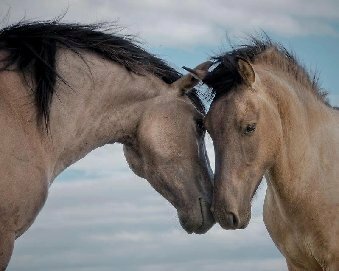 Horses are free emotionally. They are not afraid of their emotions. We love and appreciate them for their free emotionality. We long to be like them subconsciously. Now there are services available for humans (horse owners and non-horse owners) that give an access to this emotional freedom. 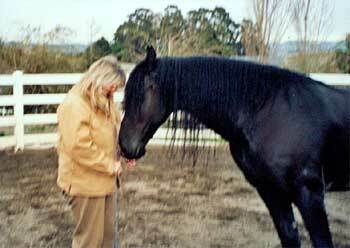 HorseJourneys is committed to bringing emotional development skills, tools and practices to high-functioning adults who still struggle with issues such as: Love of Self and Others; Listening; Communication and Conflict Resolution; Intimate Relationships; Diversity; Personal Disconnection; or with Leadership - the authoring of one's life. If you seek a private session or workshop, please contact us. Equine Hanna Somatics Education - provides the horse with an elegant movement process that is a reeducation of their muscle placement and patterns for restored health, pain-free movement, reduced or eliminated stressed related behaviors, as well as, enhanced performance. 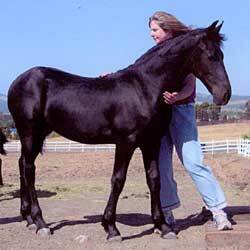 Shamanic Healing - Soul Retrieval for PTSD and all traumatic experiences, Extraction Healing, or Divination for information about a horse's wants or needs for health and healing. Please call for a non-fee consultation to determine your project's focus and fee structure for private sessions, or for designing a custom workshop at your facility. * Insured with Cheval Insurance Services, Inc.